Спасибо огромное. Помогли поздравить родных с Новым годом! Все очень профессионально. Успехов Вам!!! 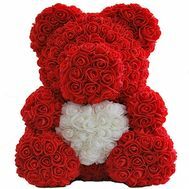 Flowers adore all the girls and women! No festive celebration in Odessa does not pass without flowers! 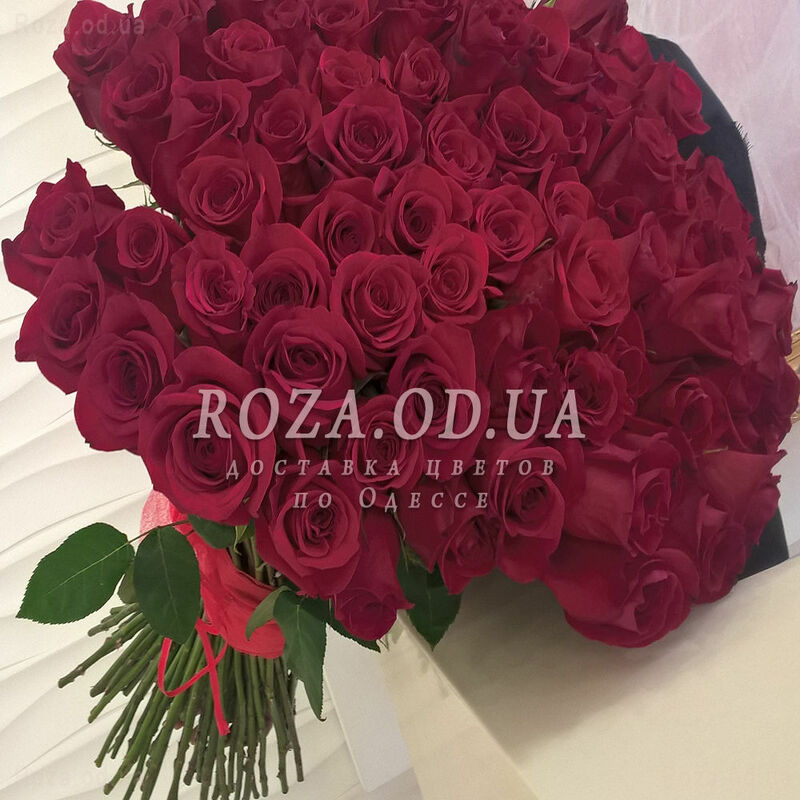 We are happy to offer you our flower delivery service in Odessa and the region! 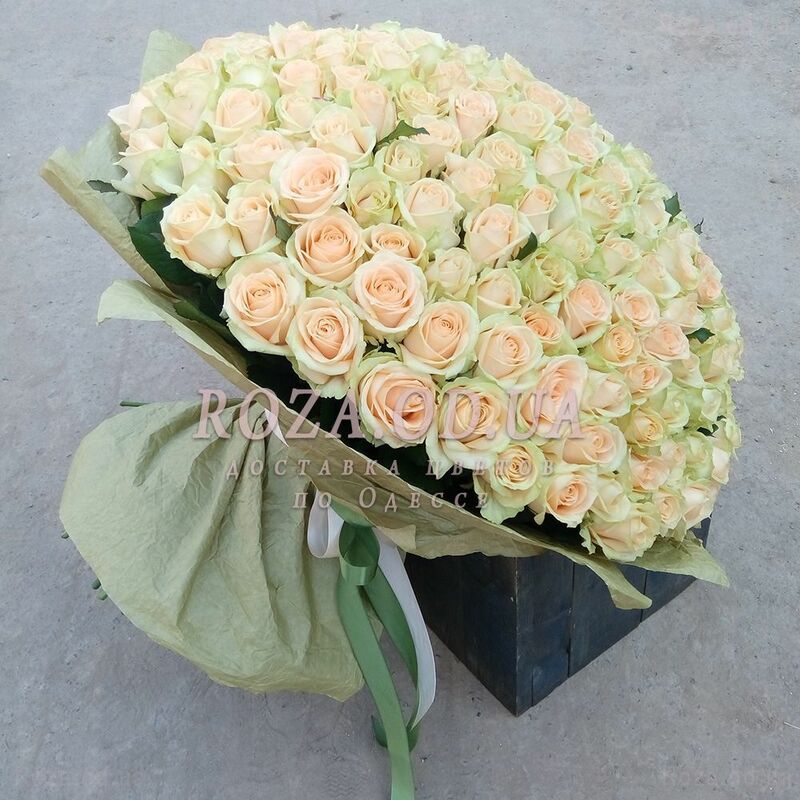 Here you can very easily buy a bouquet with delivery to any part of the city. 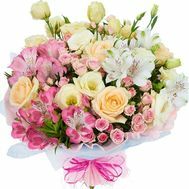 Our courier will deliver beautiful fresh flowers to your loved ones in the shortest possible time and congratulate them on you! You can be sure that your order will be delivered exactly on the date you specify! 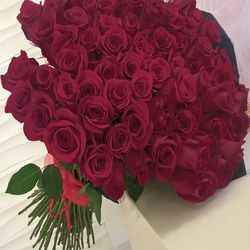 favorite will receive the same beautiful bouquet as you chose for them! our delivery service is open around the clock. 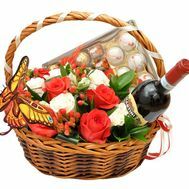 Flower delivery Odessa is not our only service, we will pick up the best fruits with pleasure, our talented employees will exquisitely place them in the basket, the courier will deliver the delivery and the birthday girl will be delighted. 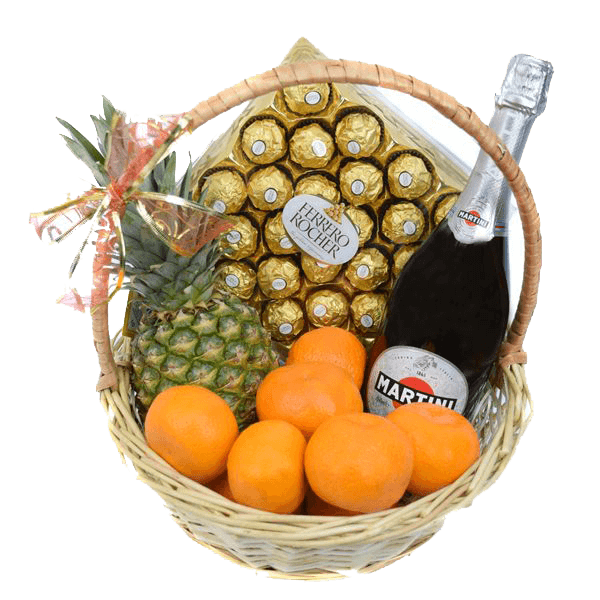 After all, a fruit basket is an original and elegant gift. Or maybe you want to make a gift incognito? To intrigue a person, make him wonder and think from whom he is? Let him suffer a little: "Who are these gifts to me?" Here the delivery in Odessa is irreplaceable! In this age of high technology, you can order and pay for the delivery without leaving your home. Work or relax without disturbing your lifestyle. 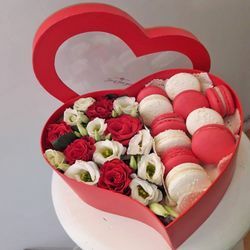 You just need to specify the exact data: time, place of delivery and the name of the one who should receive such a nice gift. All other concerns for the implementation of this wonderful plan, we will take it upon ourselves. We adore our work. Each order and delivery, we give maximum attention to its quality execution. 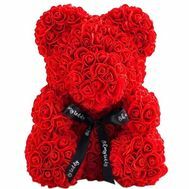 And this is directly related to the fact that we have the freshest flowers in Odessa for our best customers. So you found a good store. 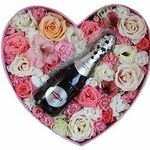 There is one more, special and weighty reason to appreciate every client - we do everything to ensure that you apply to us at every opportunity, on every occasion, when you need a bouquet in Odessa. 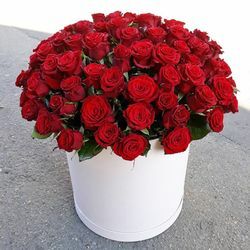 Flower delivery in Odessa will be relevant for you and for us more than once. 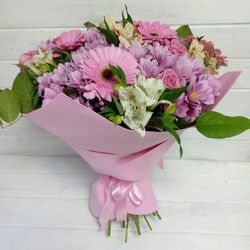 The tradition of giving flowers exists for as many centuries as the humanity itself. And even Odessa residents know exactly the traditions and value new achievements! 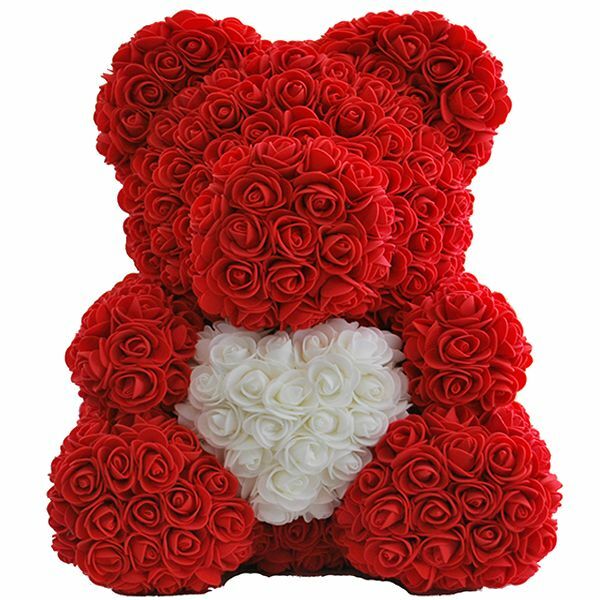 If you need to order flowers in Odessa, then our online store will immediately come to you for help. Here they serve everybody quickly and professionally. 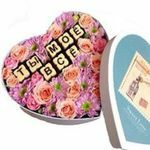 Exactly at the appointed time the courier of our store will deliver the order to the specified address - in any village of the Odessa region. 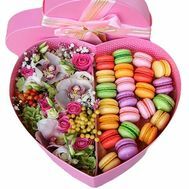 You can give an expensive person a modest or chic bouquet for a holiday or even without reason. Just make delivery to the house. Delivery in Odessa is free. Flowers we only fresh, collected in a bouquet directly on the day of delivery in Odessa. 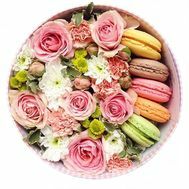 You urgently need to buy flowers, but there is no time to go to the flower shop? Place an order on the site - we will serve you online very quickly and deliver. 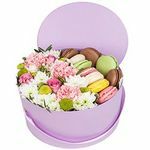 You can go to the office of the store yourself - it works from 9.00 to 18.00, at the same time the service "bouquet for today". It is advisable to order a bouquet in Odessa in advance - 24 hours before the required delivery date. 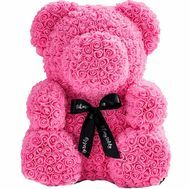 Florists will make a masterpiece of your favorite flowers - roses, chrysanthemums, hyacinths, tulips, orchids, etc. 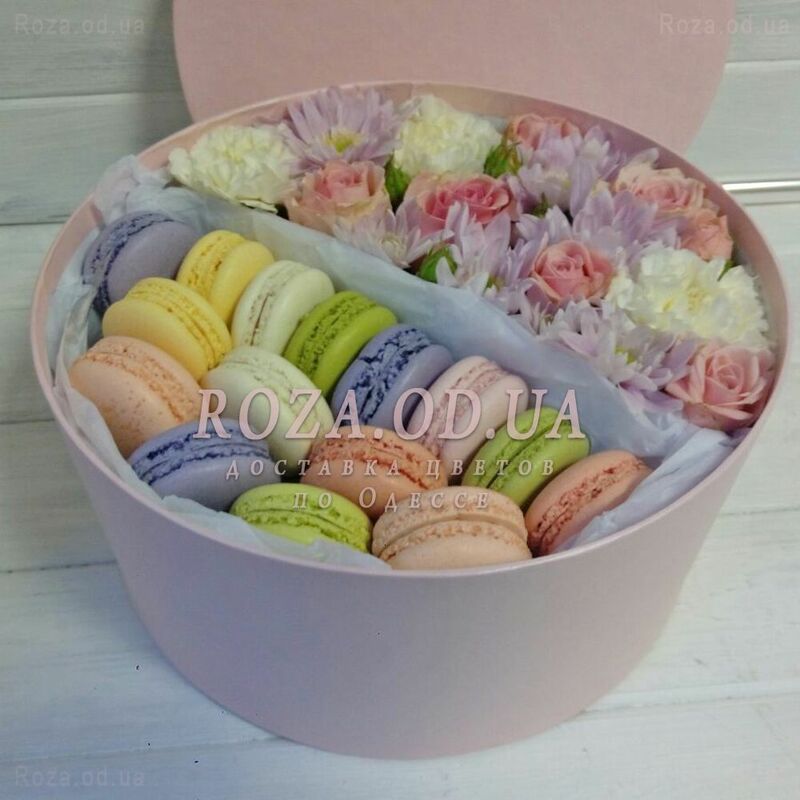 In our store you can place an order for delivery in Odessa for any event - wedding, anniversary, professional holiday. After ordering, delivery of your order is possible within 2-3 hours. The service will be executed with an accuracy of 1 hour. Right under your order the shop buys flowers, so they are fresh, fragrant and quality. In our online store, you can actually order a beautiful, fresh bouquet with delivery to Odessa at home or in the office. 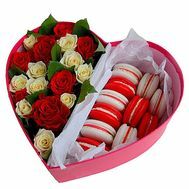 You will congratulate on time the most precious person, even if you are separated by kilometers. With the company Roza.od.ua all this is very simple. 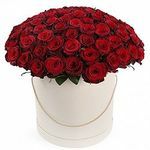 Our courier delivery in Odessa will hand over a bouquet and a greeting card with a congratulatory text on your behalf. You only need to order what you want. Read reviews about our delivery service in Odessa, make sure our work is conscientious. 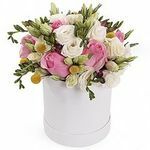 On our website, we provide customers with a wide variety of floral compositions - over 400 items. We have very pleasant prices, some of the best in Odessa. 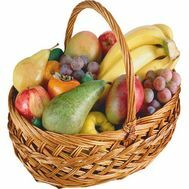 In addition to traditional bouquets, there are baskets with flowers and fruits. 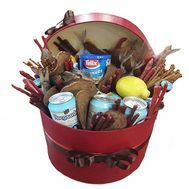 You will find here what is ideal for your holiday occasion. Our courier delivery works well. 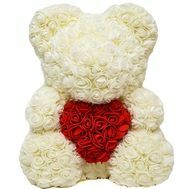 Our order will be delivered to the recipient within a few hours after the order has been paid. 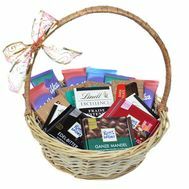 It is also worth noting that it is very convenient to work with the catalog of our store. 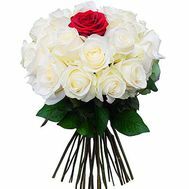 In it, all the compositions and bouquets are divided into categories, so you can easily find the right bouquet at an affordable price for you. 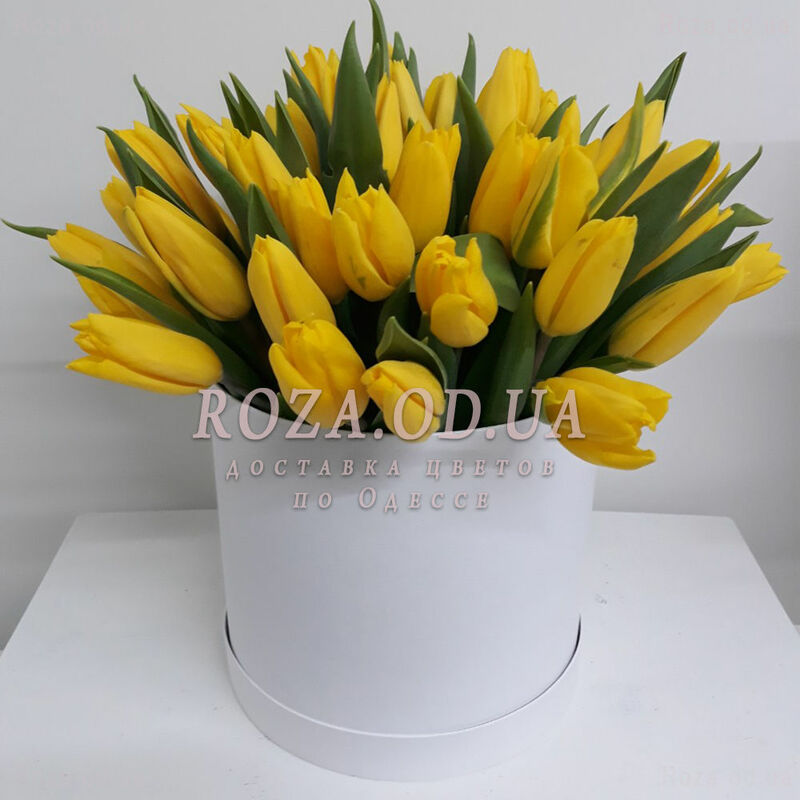 Our flower shop in Odessa brings joy to its customers for more than 10 years. Those who receive a gift can not hold back a radiant smile, they are just happy! 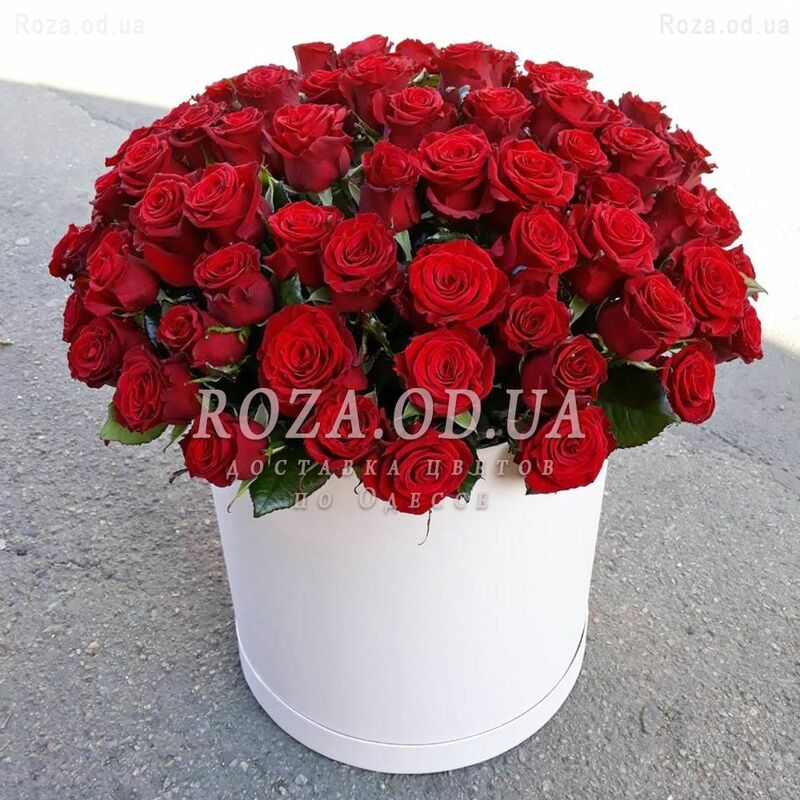 Use the flower delivery service in Odessa and see for yourself its importance. 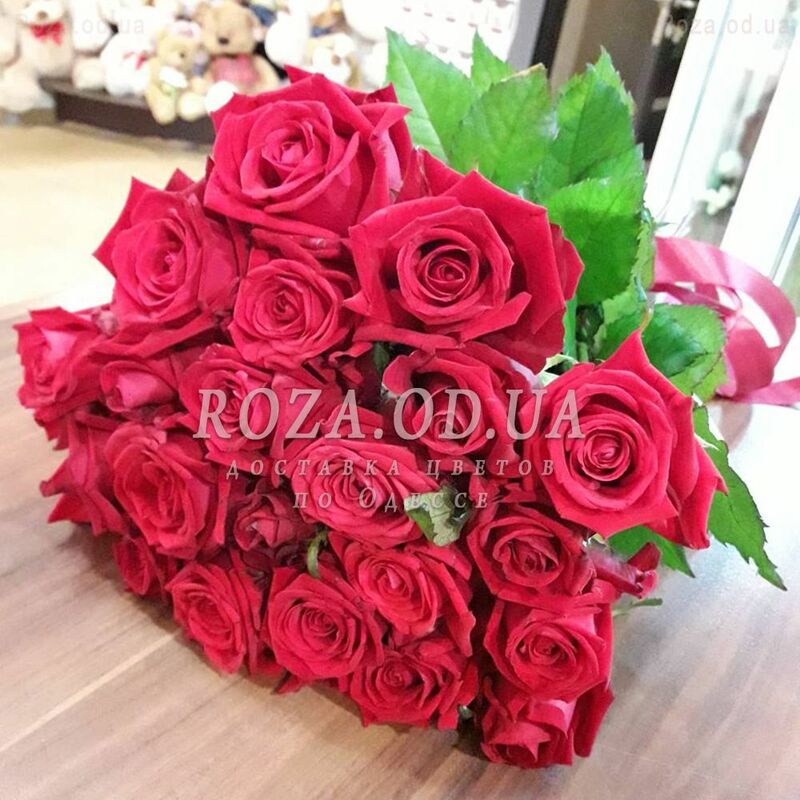 Even the most sophisticated client who wants to buy flowers will be surprised by the assortment in our online store Roza.od.ua. 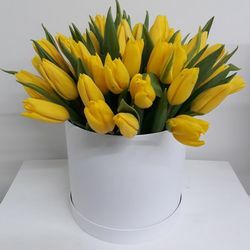 To your attention - bouquets of one or several kinds of flowers, magnificent flower compositions and baskets, in their composition - ordinary and exotic flowers. 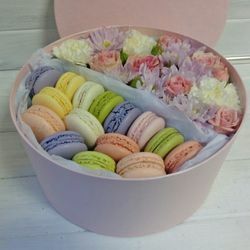 If you wish, you can supplement your order with attractive gifts. Offered for delivery in Odessa to exquisite bouquets soft toys, fruits, cards, chocolate candies. Suddenly, you will not find in the catalog what you need, you can order flowers to our professional florists - they will perform the composition you desired in the shortest possible time. 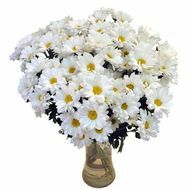 You can always order flowers in Odessa in our Internet salon, when you need such a present. Beautiful and picturesque city of Odessa. It stretches on the shores of the Black Sea, like a pearl. The capital of humor is distinguished by its hospitality, cleanliness of squares and streets. Every inhabitant of Odessa is proud of his little homeland.